As part of our commitment to safety awareness, we offer Hotline Demonstrations at a variety of community events such as fairs, parades, farm safety camps…anywhere there is an interest in learning about keeping safe around electricity! 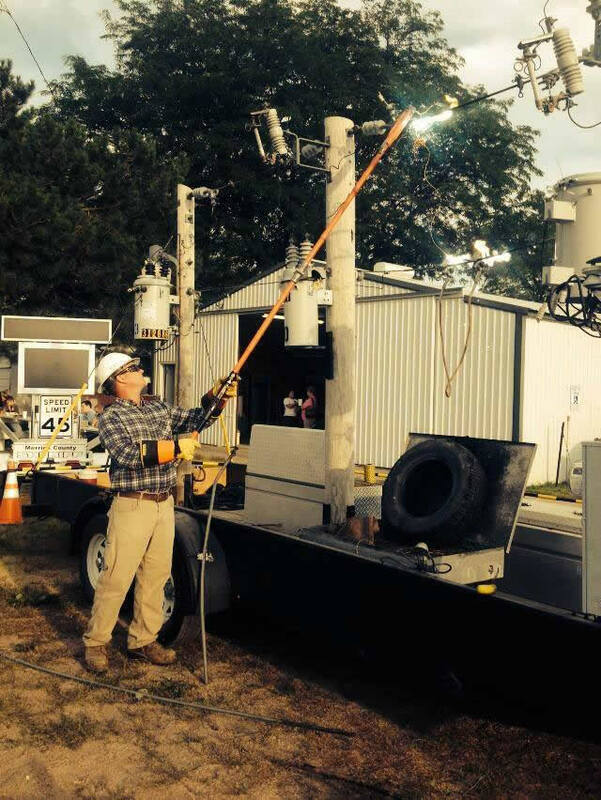 The shows feature a demonstration that shows how powerful energized lines are. If you would like to arrange for a hotline demonstration at your community event, please contact Todd Bailey or LeAnne Doose.